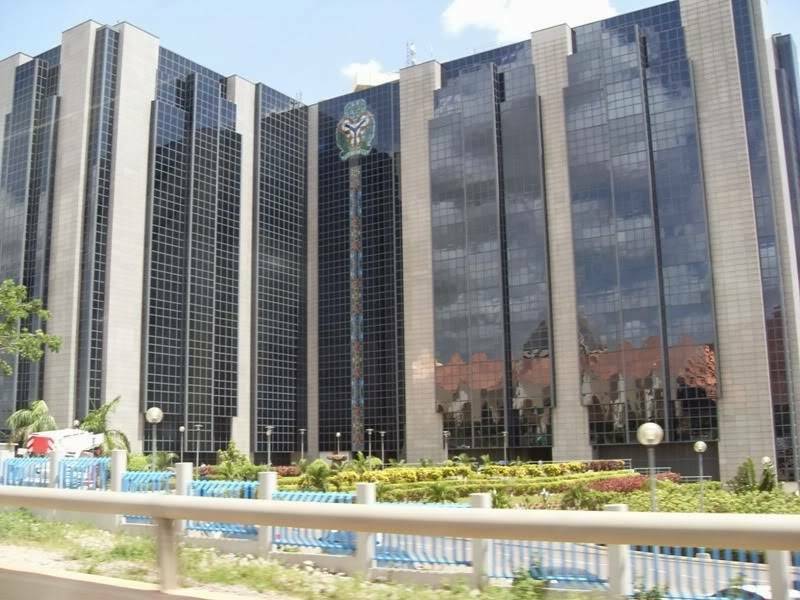 The Central Bank of Nigeria (CBN) has made it clear that State Governors that politick with their bailout funds will forfeit such funds as it will be withdrawn from them. The withdrawal statement was made by the CBN Governor, Mr. Godwin Emefiele, while briefing journalists on the conclusions reached at Monetary Policy Committee (MPC) meeting in Abuja on November 24, 2015. According to Mr. Emefiele, the CBN will not be tarnished by dragging it into politics as to if the funds allocated were being deployed as political tools but that the apex bank would withdraw any money left unused by states that were allocated the bailout funds. While elaborating further, Emefiele revealed that the recouped fund would be allocated only to banks that would avail loans to the real sectors of the economy in a bid to generate employment and stimulate growth. He continued by saying that the liquidity that arose from the decrease of the Cash Reserve Ratio (CRR) to 20 per cent will only be allocated to banks that are interested in channeling the funds to activities that will generate employment in the economy. He said, “Basically, you would remember at the last Bankers Committee meeting, we said we have attained the end of tightening and that there was need for the CBN to put in place policies and regulations that would stimulate growth, create employment and see how those policies would help to moderate prices and control inflation in the economy. This is the essence of the reduction in key monetary indices. “At the last MPC we took the decision to ease. That was why we reduced the CRR from 30 per cent to 25 per cent. Unfortunately, we thought that by allowing banks to have increased liquidity, they would channel such excess liquidity to the sectors that we think would be employment generating sectors that would support growth, stimulate development and reduce the level of unemployment. “Unfortunately that has not happened. So, what we decided to do at this meeting is to say, yes, we must stimulate growth. We do not have a choice in the face of challenges facing the global economy and Nigeria is not insulated from this. That we must contribute to growth. “And to do so, we decided that as we continue to ease, going forward, we will ensure that funds that are going to be injected into the system are directed at real sectors, infrastructure, power, agriculture and solid minerals by the banks where we think we have a lot of potential to spur exports so that we can generate revenue.